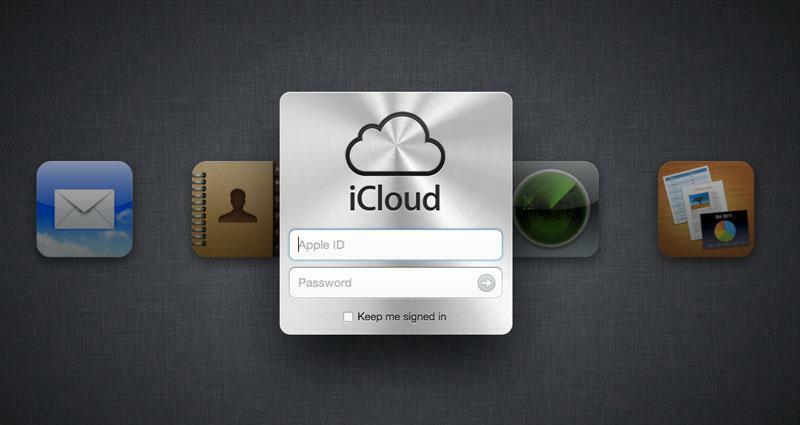 The inability of users to merge their Apple IDs has created a myriad of potential problems for some making the transition from MobileMe to its replacement, iCloud. A number of users have reached out to AppleInsider to share their issues and frustrations as they have attempted to migrate from MobileMe to iCloud. One person explained in an e-mail that they have called AppleCare, used online support, and even asked for help at a local retail store. "I bought a MobileMe subscription when they came out," the user wrote in their e-mail. "Until Wednesday I didn't (realize) this created a new (Apple ID). I asked (iTunes) support to add this MobileMe address to my current (iTunes Apple ID) as this was to become my primary email address. "On Wednesday when iCloud came out it became apparent that this MobileMe email address could not be verified on the MobileMe account as it was in use by my old (iTunes Apple ID). So (I) went to appleid.apple.com to try to change the Primary email address to something different in my iTunes AppleID but it wouldn't let me." Calls made to AppleCare couldn't resolve the problem, they said. It's a similar story for another user, who has one Apple ID used to purchase applications and music, which is separate from the e-mail address used for their MobileMe account. The person is in a position where they must choose between the e-mail address associated with their MobileMe account, or the Apple ID that they have used to purchase applications and music. Another person said that upon setting up their iOS device, they were asked to create a me.com e-mail address, but they were unable to do this on an iOS device or a MacBook Air. This person said after speaking with a senior technical support representative at Apple, they were told that Apple is "not allowing new me.com e-mail addresses," but only allowing MobileMe accounts to be converted to iCloud. The representative allegedly indicated that Apple has been receiving many calls about the issue, but they do not know when a fix will be available. A similar list of headaches for MobileMe users making the move to iCloud was also detailed Monday by Chris Foresman of Ars Technica. He noted that the issues can also apply to users who have shared an Apple ID with family members, allowing purchases like software from the App Store to be installed on multiple devices —a practice allowed with Apple's terms of service. "Unless all devices are going to be synced to the same data store —with everyone sharing contacts, calendars, and other information —other users who were previously dependent on that account may have to re-purchase apps or music," he said. Apple CEO Tim Cook allegedly indicated in an e-mail in September that Apple is working to allow users to merge multiple Apple IDs. But that ability has not yet arrived. Apple launched its free iCloud service last Wednesday, along with the release of iOS 5 for the iPhone, iPad, and iPod touch, and an update for Mac OS X 10.7 Lion adding iCloud support. iCloud will back up users' personal data on their iOS device to Apple's remote servers in the cloud, and also keeps data, documents, calendars and contacts synced across a number of devices with the use of an Apple ID.